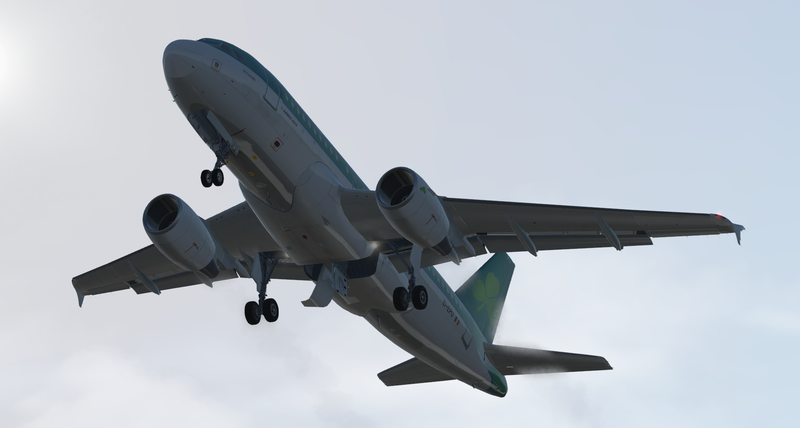 Earlier in the week, Aerosoft / Stairpoint Sceneries shared some new previews of Paderborn XP. 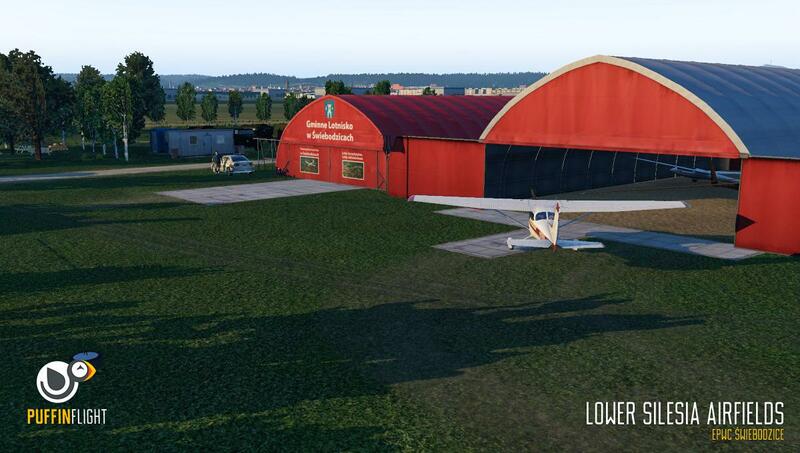 The team have continued to share further previews of the airport in X-Plane 11. As previously confirmed, the scenery will come with ortho imagery, detailed buildings and be compatible with TerraMaxx for seasonal textures. You can view more previews on our previous post. 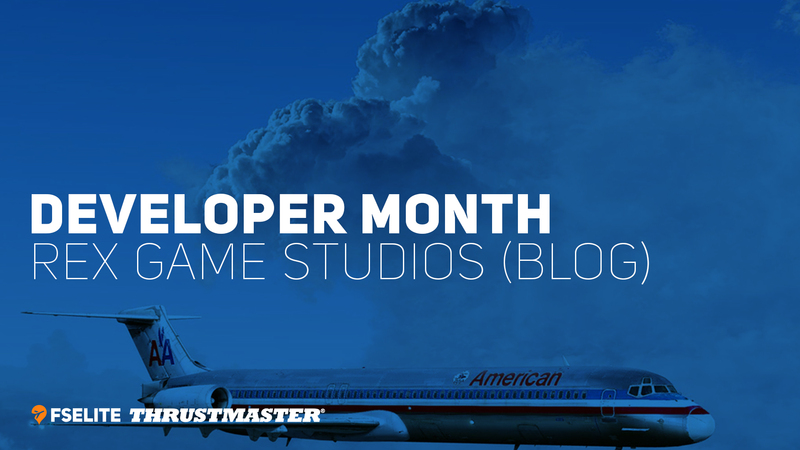 Be sure to check out the Aerosoft forums to continue following the project. Flightbeam continue to treat 2019 as a very busy year. 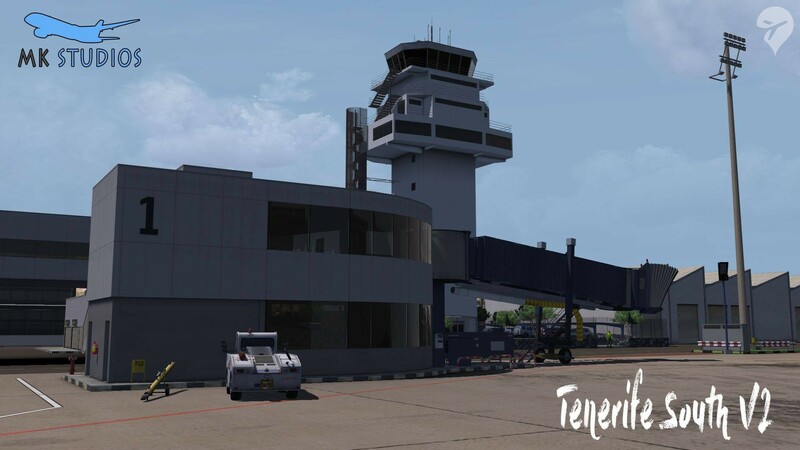 With multiple releases already this year, the team confirmed the other day that their next airport Mariscal Sucre (Quito) International Airport (SEQM) is on finals. Developed in conjunction by Dreamflight Studios, Quito has been a labour of love for some time. We’re fortunate enough to bring you some new and exclusive previews of the upcoming airport. 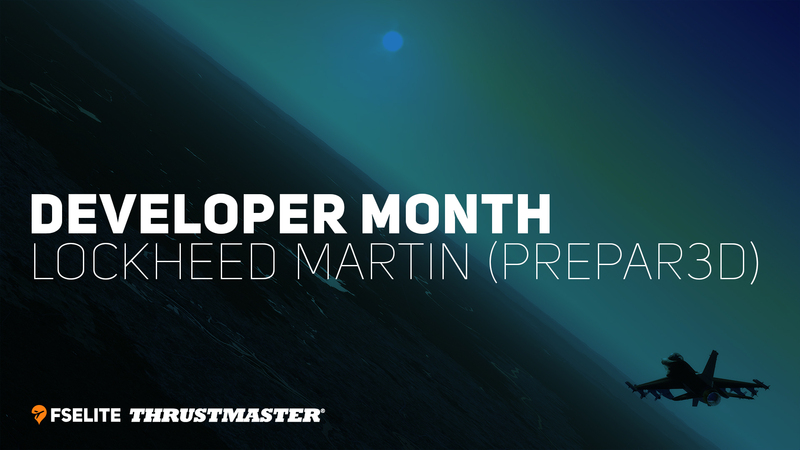 The airport is looking almost ready to take valuable space on your hard drive. 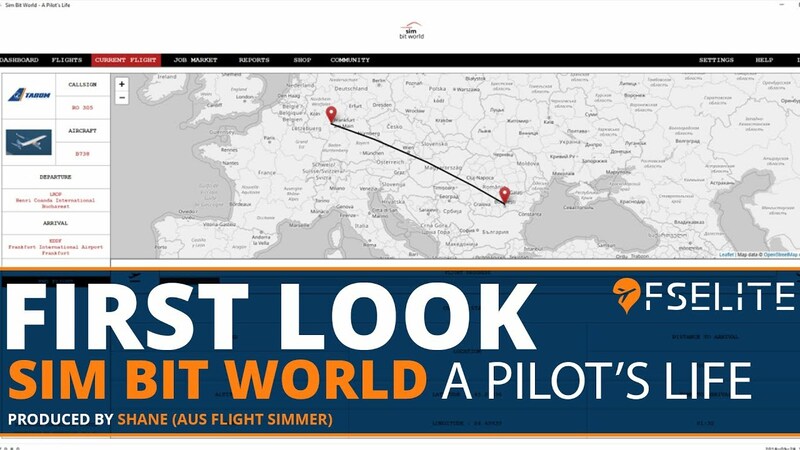 With plenty of that Flightbeam attention to detail, this certainly looks to be another winner and one for simmers to look out for. 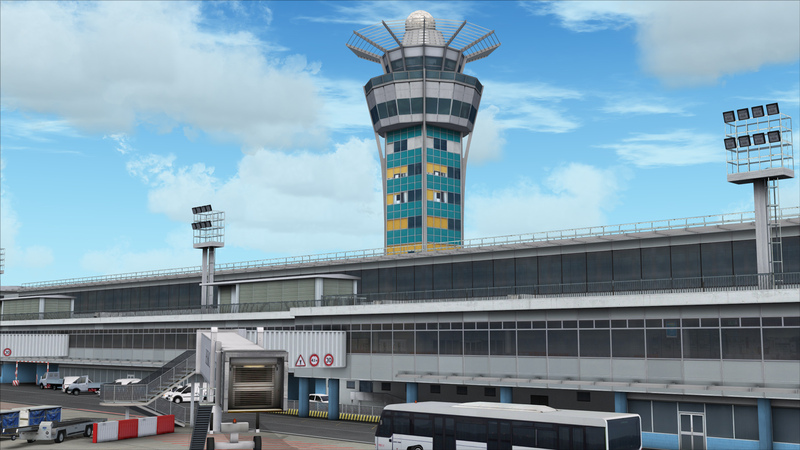 This unique airport is located at an elevation of 7,874 feet, and as the busiest airport in Ecuador, will offer you many interesting new routes (and for me, it’s another great reason to explore Orbx’s OpenLC South America). American, Delta, JetBlue, Joon, KLM, and United are the airlines based outside of South America that service the airport, and it’s also a relatively busy cargo hub, as it receives flights from Atlas, Cargolux, Etihad Cargo, Emirates SkyCargo, FedEx, KLM Cargo, and UPS. As the runway is over 13,000 feet long, it’s quite accommodating. 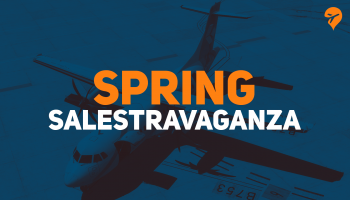 If you’re keen to see other Flightbeam related products, be sure to check out Wellington or Portland. 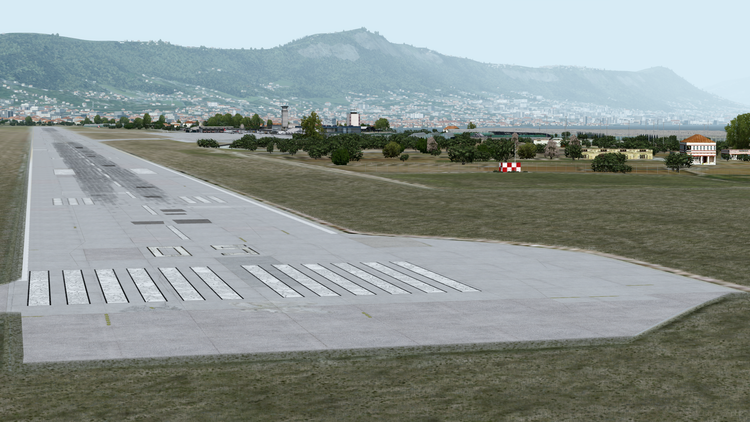 Scenery developer Machine Washing Design has released Montenegro Podgorica Airport (LYPG) on FSX and P3D. Podgorica Airport serves the capital of Montenegro, Podgorica, and sees traffic from a wide variety of airlines and destinations. 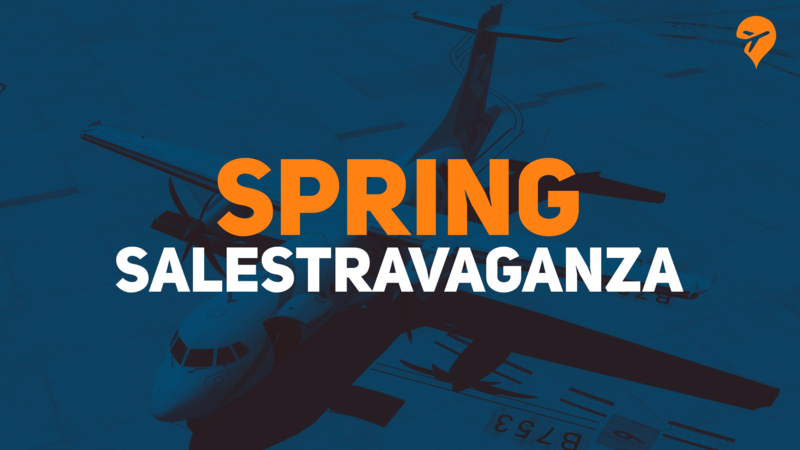 Local carrier Montenegro Airlines flies frequently to and from the airport to destinations such as Belgrade, Frankfurt and Rome. 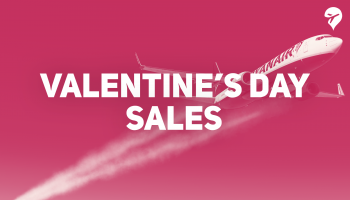 Other airlines include Ryanair, Wizz and Air Serbia. Machine Washing Design has included all the terminal building at a resolution of 2048×2048 along with dynamic lighting and volumetric grass. You can buy the product from simMarket for €12.00. 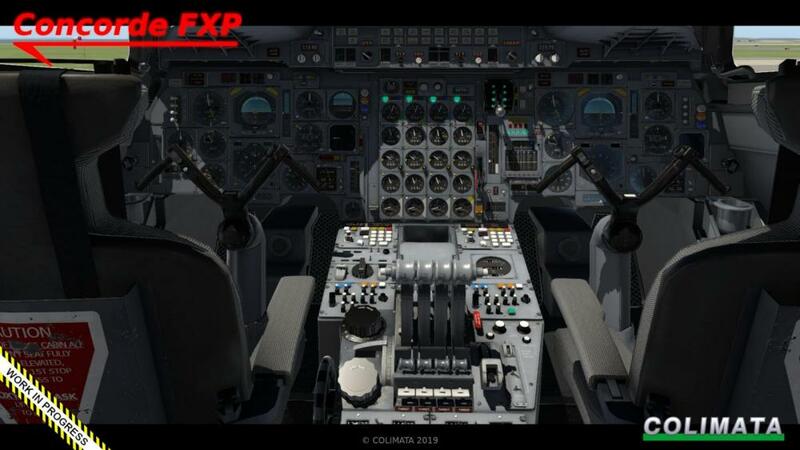 Although GSX from FSDreamTeam was released many years ago, the developers continue to surprise and delight with updates for the product. 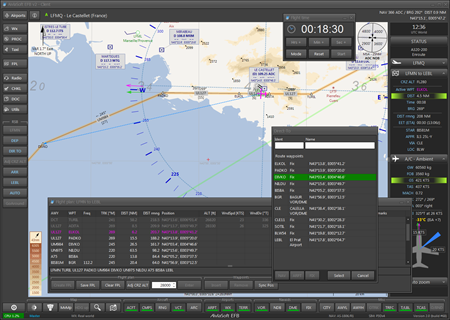 In the latest video preview from FSDreamTeam, a whole host of brand new features will soon be made available for GSX. The large update will feature PBR material on a range of brand new custom designed objects and vehicles.